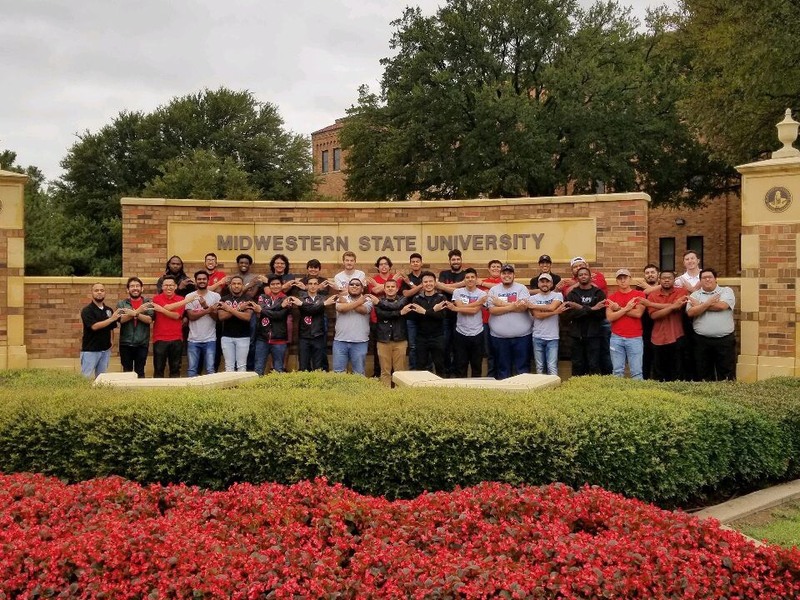 This past weekend our North Texas Region (NTX) had their annual Regional Summit which took place on September 23, 2018 at our Mu Chapter at Midwestern State University in Wichita Falls, Texas. The entities in attendance for the summit were, Texas A&M Commerce Colony, West Texas A&M Colony, Alpha (Texas Tech University), Alpha Omicron (University of Texas-Dallas), Alpha Chi (University of North Texas), Beta Epsilon (Texas Christian University), and Mu chapter is the host for the summit. The day started off with the introduction of the regional board for the 2018-2021 administration term. Soon after, came chapter introductions where chapters introduced their executive board and quick facts about their respective school. With the new region realignment, West Texas A&M Colony, Alpha chapter, and Mu chapter previously part of our central plains region had been introduced to the NTX region. After introductions, the NTX chapters went over the point system for the semester which led to the NTX regional director, Bryan Parra stating his goals and visions for the region. During their lunch break, brothers utilized this time to meet new brothers and of course, do some strolling. After lunch, brothers were split up in groups depending on their positions and exchanged ideas for service, fundraising, and social events. The summit was concluded by one-in-one meetings between the entities and the regional board. We wish the best for the NTX region and a strong performance for the upcoming school year!